Note: A $30.00 late fee applies to all registrations after the deadline dates listed above. 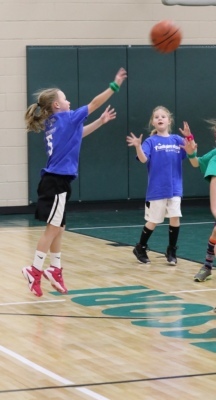 1st to 5th grades - Rotate practice and games on Mondays, Thursdays, or Saturdays. Practices and game days are based on facility availability and ARE SUBJECT TO CHANGE. We rotate playing games to avoid playing every Saturday. 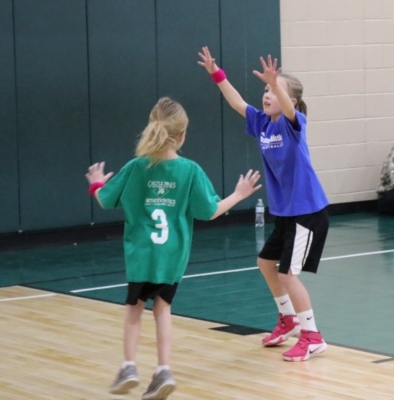 Basketball will be held at the DCS Montessori School gym on Castle Pines Parkway in Castle Pines. 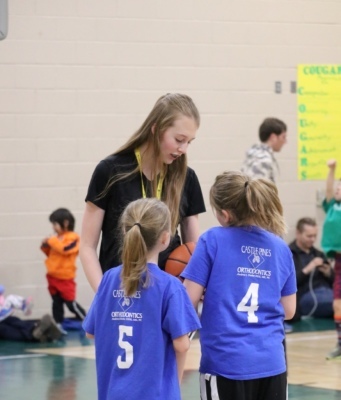 Lead your child's team, or help be an assistant coach. Check the box on your registration form or contact us. We provide all equipment needed to lead your team. To protect our children, we do NOT post our schedules online. Honoring friend requests or coach requests is a huge priority for our league. it right. When building teams, we do NOT look at teams from previous seasons/years. We only look at the current season and the requests we receive. Please note that requests for specific coaches or players are FIRST COME, FIRST SERVE. Players are placed on teams in the order in which they were recieved. All of our registrations are stamped with the dates/time they were received. If your player has been with the same coach or friends for many seasons, it does NOT guarantee a spot on the team. Register early and we will do our best to match your request. We do NOT give refunds if your child does not recieve his/her friend or coach request. Thank you.